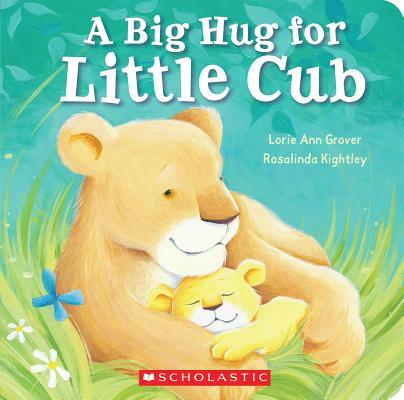 With lyrical rhymes and cuddly illustrations in a soft padded board book format, BIG HUG FOR LITTLE CUB is a reassuring tale of toddler curiosity and a parent's joy at seeing their little one hard at play from morning till night. Lorie Ann Grover is an author for children of all ages. Lorie's board books include BEDTIME KISS FOR LITTLE FISH, and HUG HUG! Her novels are LOOSE THREADS, ON POINTE, and HOLD ME TIGHT. She is the co-founder of readergrlz.com and readertotz.com. Lorie Ann lives in Sumner, WA, but you can find her at www.lorieanngrover.com.